Bring your builder! 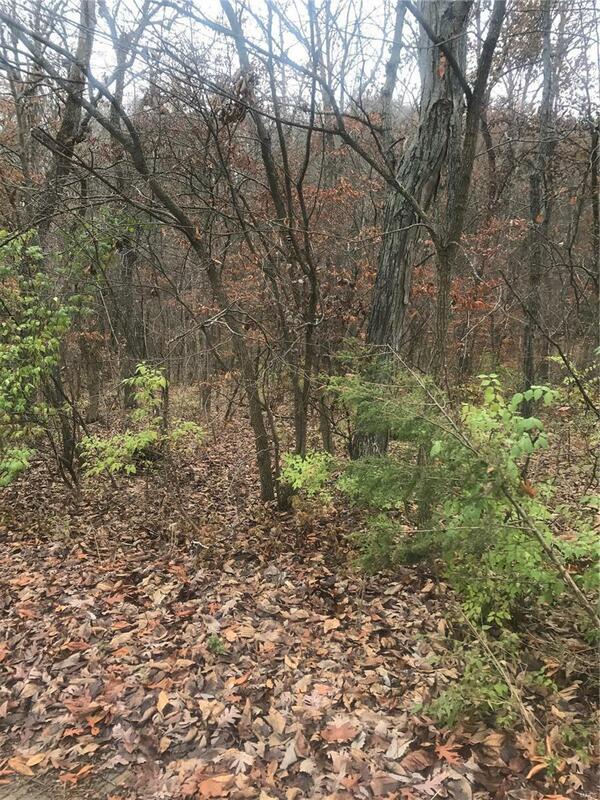 Over 3+ acres in Star View Subdivision! Minimum square foot for ranch is 1600. Minimum square foot first floor for 2 story is 1100. See MLS #16059041 260 Starview also available for sale.